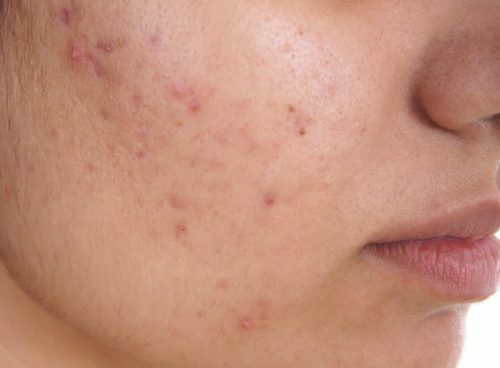 Hyperpigmentation is becoming a very common problem in both men and women. People are wondering to have the effective solution to treat it fast. It majorly occurs by the sun tan which leads to the uneven skin tone. Also, melasma can be caused by the hormonal changes and during the pregnancy as well. In fact, men have less melasma rather than the women. Everyone wants glowing and nourishing skin without any skin problems. There are many skin problems like melasma, dark spots, acne, pimples that sometimes lower the confidence. So, we need a proper care for the skin. In this article below we will let you know about the best treatment for pigmentation on face. We all know that lemon is the best citric fruit which helps in removing the various skin problems by its effective properties. 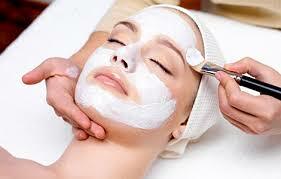 It is available in many of the skin care products for treating the damaged skin. For removing the melasma we can apply lemon juice on the face for 15-20 minutes and then wash it with the water or rose water. Also, you can scrub lemon peel on the affected area. It is the moisturizing agent to clear the skin tan and melasma. If you will apply 2 spoons of honey by mixing with the 1 teaspoon of lemon this will help you to remove the hyperpigmentation effectively with moisturizing the skin very well. 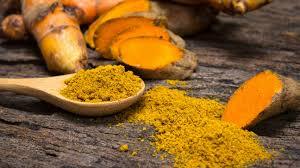 The turmeric has the best antiseptic pro[erties to heal all the cracka and spots form the skin. It also helps in bleaching the skin. The turmeric can be applied by the mixing of turmeric and milk and let the paste on your face for 20-25 minutes and get the effective results with the glowing skin. There is doubt in saying that aloe vera is best and cheapest ingredient available in everyone’s home. We can use aloe vera for treating the melasma with the various methods. 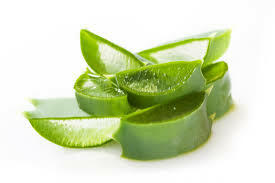 Actually aloe vera powerful melanin-aggregating effects which lighten the skin tone. Below we have some methods to use Aloe Vera. Apply aloe vera gel for 10-15 minutes and wash the face. You can also apply aloe vera gel all night for effective results. Start taking the aloe vera juice once in a day. 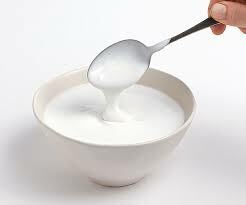 Mix a bowl of yogurt with the pinch of turmeric and apply this mixture on the face. 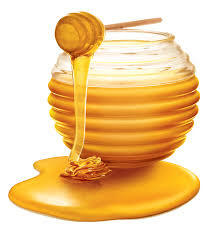 Kepp the mixture for 20-25 minutes and after the patch dries wash the face with the water. Try to use it twice a week for the fast and effective results in treating the hyperpigmentation. 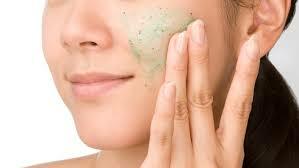 Hyperpigmentation can be treated with the scrubbing the face with the natural extract face scrubs. If you will scrub your face twice a week this will help in even tone your skin. So, try to give out your skin at least 15-20 minutes time for clearing the face well. The main cause if hyperpigmentation is sunlight or suntan. So, always beware to wear sunscreen lotion before going out in the sun. Always try to apply at least 15-20 than the sun exposure. 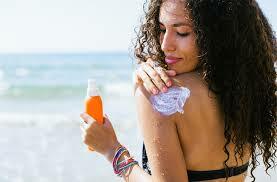 Don’t think that if there is light sunlight you will not going to wear sunscreen lotion. So, always wear sunscreen lotion with the best SPF control. It is very important to consume the right amount of water every day. 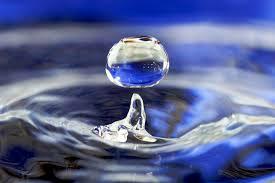 Water helps in refreshing the body as well as effective for the resolving the health and skin issues. 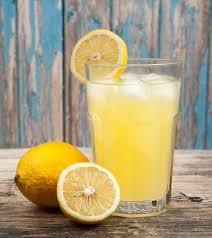 So try to consume 12-13 glasses of water per day for having the soft, glowing and pigmentation-free skin. 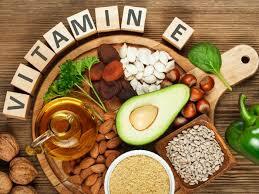 Hyperpigmentation can be treated with the help of erect composition of vitamin E in the body. It can be taken with the help of many tablets, capsules, and creams. So, increase the quantity if some food items in your meal broccoli, spinach, avocado, pumpkin, tofu for removing the pigmentation. 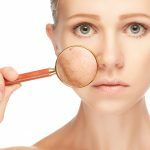 Melasma can be caused due to the high And excessive bleaching of the face. The bleach may damage the skin which causes the skin irritation as well as they create a spot on the face. So, it is better to prevent the skin from the hyperpigmentation and avoid bleaching. We hope, we provided you the relevant information that you are looking for. All the above mentions rate the best tips to treat the melasma. So, if you are suffering from the hyperpigmentation must opt above tips and follow to have the effective and fast results.